Great news! 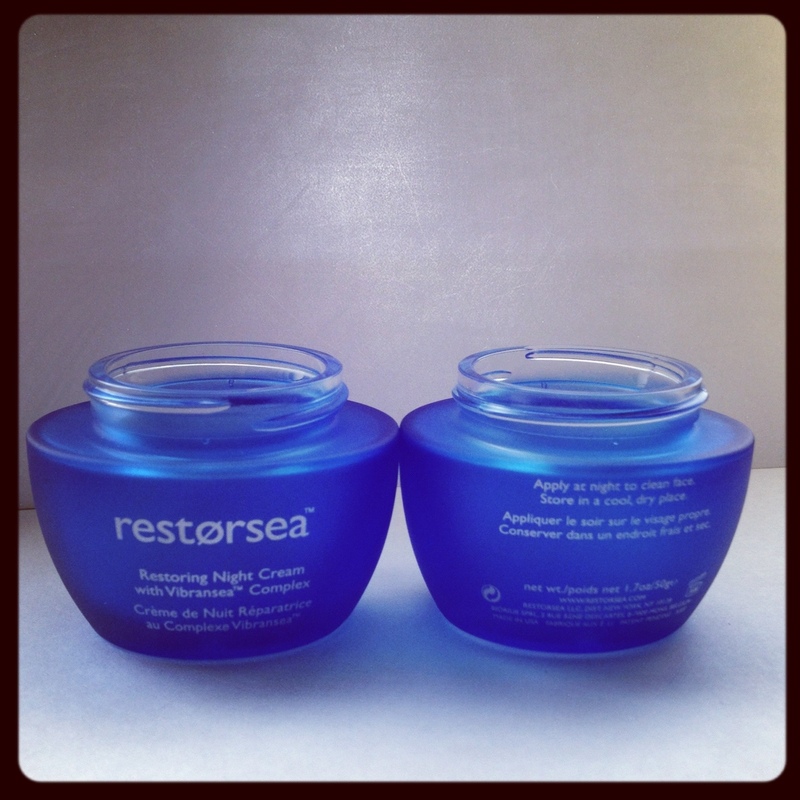 For those of you who love our Day Cream, we're coming out with a Night Cream next February! And we think it is going to be beautiful... Check out the next submission of samples from our jar supplier!